With America’s longest lasting pickups*, we’re experts at going the extra mile-on the road and throughout your ownership experience. 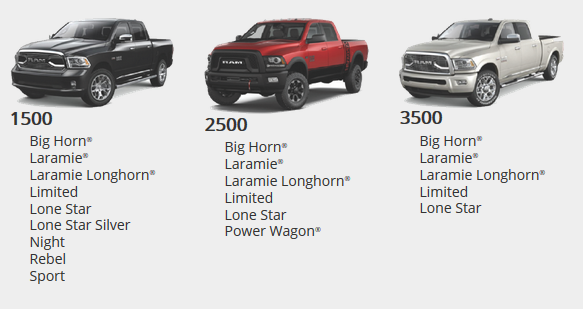 When you buy a select RAM brand vehicle, you get much more than a great truck, you get RAM Care-24/7 owner support, complimentary maintenance and VIP treatment at select RAM brand events throughout Texas. 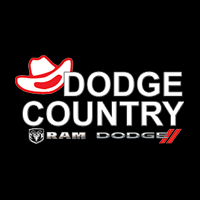 Ram Care is a program designed to provide select Ram vehicle owners with exclusive 24/7 Ram vehicle owner support and a special package of benefits to enhance the ownership experience. 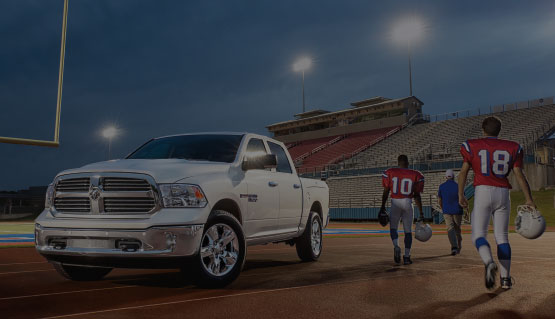 Its purpose is to strengthen owners’ connection to the Ram Brand and its dealerships as a means to drive repeat sales, after-sales business and a positive perception of the brand.